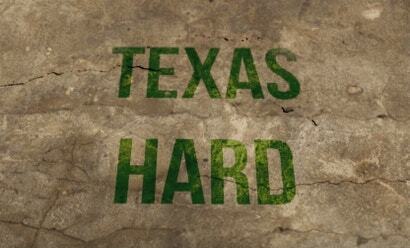 At the end of January, Overwatch League team the Houston Outlaws revealed their season two roster and, with it, a new slogan: “#TexasHard.” They hoped fans would wield this hashtag with sincerity and heart, evidently having forgotten that they were on the internet, where that has literally never happened. Today, they changed it. 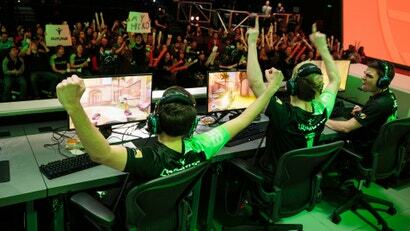 Infinite Esports & Entertainment, the ownership group behind Overwatch League team Houston Outlaws and OpTic Gaming, is parting ways with one of its investors after the managing partner of the investment firm was arrested, according to a new report. 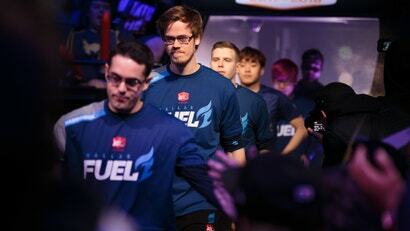 The Dallas Fuel and Houston Outlaws both had matches to play last weekend. Both teams needed a win, and neither found one. 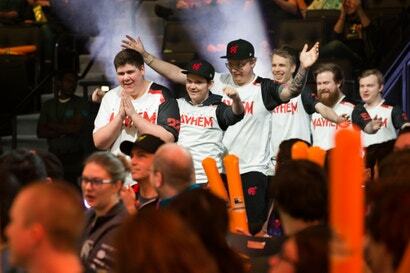 It was a tough evening for Texas fans that highlighted both teams' ongoing issues in the second stage of the Overwatch League. 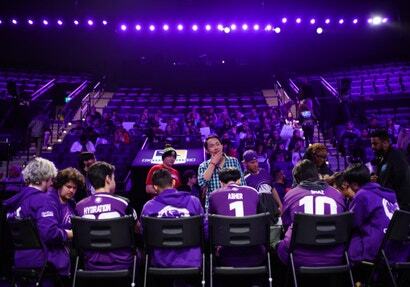 David "dpei" Pei, head coach for the LA Gladiators Overwatch League team, bumped into two Houston Outlaws players backstage last night and issued a real head-scratcher of an apology for it. 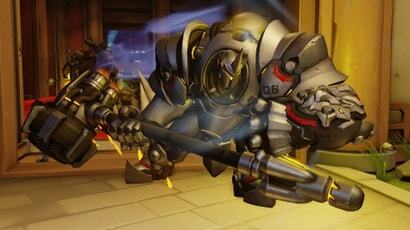 The clash between the Houston Outlaws and the Seoul Dynasty in the Overwatch League was dire for both teams. One was trying to keep a streak alive, another recovering from two straight losses, and both still posturing for a playoff berth. 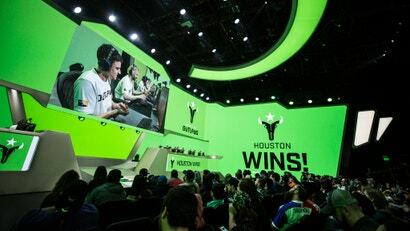 The Houston Outlaws extended their 16-map unbeaten streak to 18 before the San Francisco Shock finally snapped it in the third map, but that was just a blip en route to a fifth straight match win. 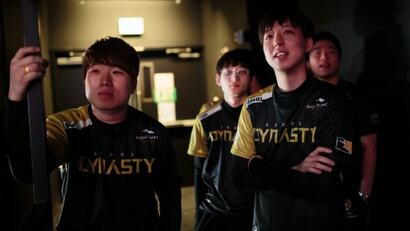 Their 3-1 win moved them to 5-2 on the season and could give them a chance to move into first place if they beat the Seoul Dynasty on Saturday. 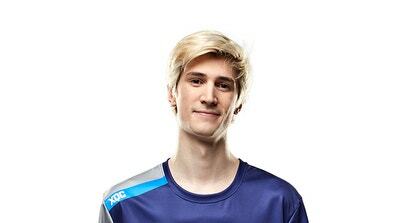 Dallas Fuel player Félix "xQc" Lengyel has found himself in hot water once again, this time for directing an insensitive insult at a player for the Houston Outlaws, shortly after the Outlaws swept Fuel 4-0 yesterday. Lengyel has been suspended with additional details forthcoming.